Now, who’s ready for a giveaway?! Leave a comment to this post to win a generous giveaway from Imaginisce. Don’t forget to head on over to the Imaginisce blog to increase your chances of winning! You’ll also want to check out the inspirational work from the rest of the DT. Miss Nan(ny) Goat does a wonderful job for Zutter. 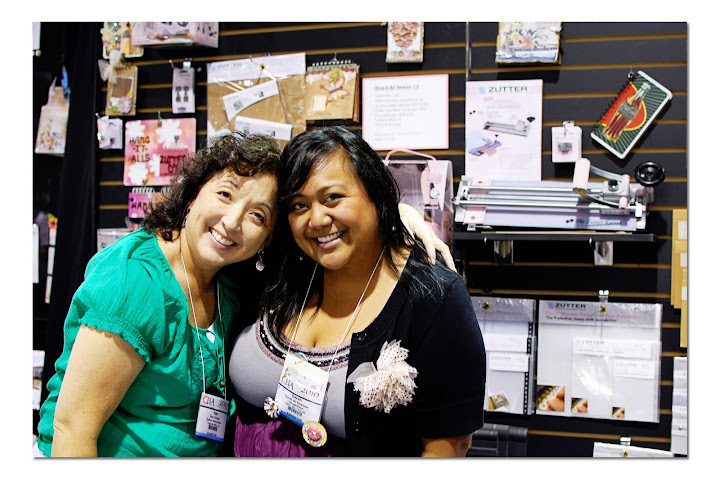 I spotted Pam in the Helmar booth. Isn’t she adorable?! Gloria and I made it out to the city one more time before we had to leave Chicago. It was one of the best parts of the trip. 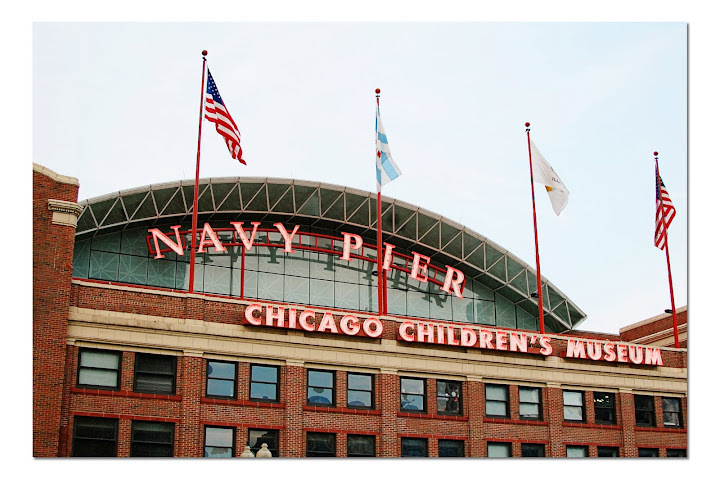 We walked the Magnificent Mile and explored Navy Pier. …and it was my first time to get on a ferris wheel! I was scared at first, but I realized that it was neat to be that high up. Please shoot me an email at redoaklines@gmail.com to claim your prizes. Thanks to everyone else for playing. Stay tuned for future giveaways. 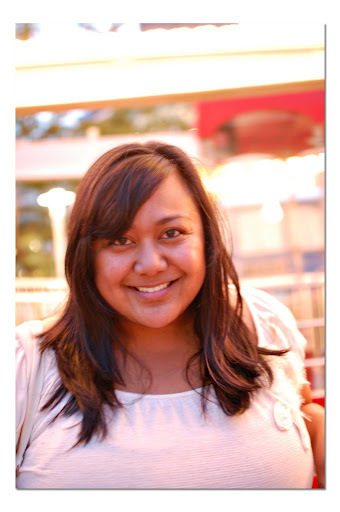 …and speaking of giveaways, my friend Katrina is hosting one over at her blog right now. Make sure to check it out! Click here to play! As for this upcoming week, I plan on getting a handful of projects done before the weekend. …so if you enjoy looking at my work, check back later in the week for loads of inspiration. PS: If I haven’t been by your blog in a while, please forgive me. As you know, I’ve been quite a busy girl this summer. I plan on trying to catch up some time this week. In the mean time, keep bloggin’! OO an Imaginisce giveaway? Count me in!! 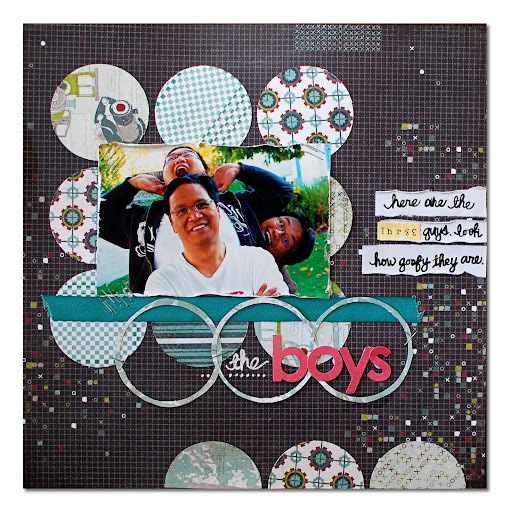 FANTABULOUS layouts…as always!!! Thanks for sharing the pics of CHA for those of us that were unable to go…**insert smiley of my sticking out my tongue here**!!! Hee Hee!!! Love the layout of the boys so fun… and I would have not gone on that ferris wheel if my life depended on it…so proud of you..YEAH!!!! so proud that you didn’t let your fears take over…that is an accomplishment that not many can claim. so, was the ferris wheel fun or just insanely stressful? Fabulous stuff! Luv the pics! Now that sundae is my idea of a birthday treat! 🙂 Love the layout and the pics of Chicago are great! Great layouts!! Too funny about Jing-Jing and the sour/tart thing. I just love that girl! Sarah! These pictures are AMAZING!! Great layouts too!! You’re one brave girl Sarah!!! I myself would have said “Oh He** No”!!!! lol But then I’m not as brave as I used to be. I love your layouts! They are very inspiring and that is one reason why I keep coming back. lol Now I’m heading over to Imaginisce because I love their stuff!!!! Love Imaginisce!!! Great layout too!! Love the pictures, the layout, and all the CHA goodness! I’m so jealous that you got to see all the CHA product in person. I can’t wait!! Thanks for the awesome chance to win! Chicago looks amazing!! Thanks for sharing! Amazing pictures of the city! LOVE the sketch and your take on it. Your Basic Grey LO is great! LOVE all the circles. I really enjoyed reading your post and looking at the wonderful pictures. I like your sketch too and I’m going to try to make a layout this week. I’m back at work.after a week off and wish I was off another one so I could play. However, I have to pay for my scrap habit. Thanks! Wonderful blog post Sarah! Thanks for the great giveaway! Awesome pics – awesome layouts!!!! Great Layout! I love that new B-day Bash Paper. I can’t wait to try this sketch! Love your layout and want to try this sketch! thanks for the chance to win some great product! love the sketch! 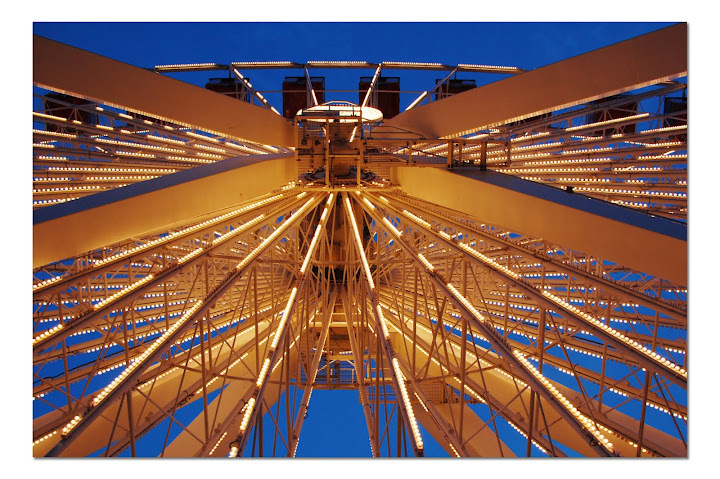 Your ferris wheel pics are awesome! Wow…looks like so much fun! Love your layout. So fun and happy! such a fun and creative layout. I love how you used SO MUCH color! That is one fun and happy layout! Great sketch – can’t wait to work on it! Love your layout and sketch! And great pictures of Chicago! Wow looks like you had a great time in Chic’ago! I soo wanted to be there but it was not to be. 😦 Thanks for posting your pix and love your blog. Thanks for the chance for the i-rock too!! What a cool new tool! Love it. Great layout! Love the photos of Chicago! I am using that sketch on my next layout!!! LOVE IT. I love the irock! It’s on my wish list for sure! Love the photos you took and the LO’s you posted! LOVE that first layout with the dotted paper! Love the colors! soo much fun! And look at all those great pictures! looks like a great time! Your shots from Chicago are amazing. Glad you had a great time! Love your BG layout. Can’t wait to see what else you have in store. Hugs. Another giveaway? Oh boy…maybe I’ll get lucky this time…LOL! Thanks for all the cool sketch ideas! Whoa, great and fun layout you got there and nice pics from Chicago! Really like your take on the sketch and your pictures from CHA – thanks for sharing! Thanks for sharing your pics from CHA!! Love seeing everyone’s pics of all the fun they had at the show! Will definitely be using your sketch to make a layout, I love it!! Thanks also for the chance to win some Imaginisce goodies! LOVE the new sketch & LO. May have to give that one a go! Great sketch and fun layout. Love the birthday bash line! Looks like you had fun at CHA. Love that sketch! I love circles & I never know how to incorporate them. Thanks for the inspiration! What beautiful pictures, and it looks like you had so much fun! I’ve already been by to visit the Imaginisce blog. Your sketch is great! There is no way that I would get on that Ferris Wheel! I’d be puking for sure! LOL! I love the sketch. I haven’t made a scrapbook page in forever. I may have to try it out – I have some new camping pics that should be scrapped. Fantastic layout Sarah…so glad you had a great time at CHA!!! AWESOME sketch! That sundae looks SOO YUMMY!! My twins were born in March! 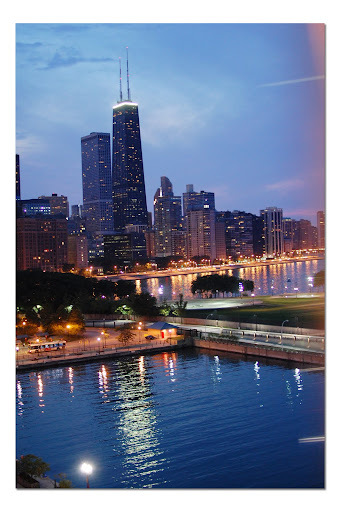 LOVE the Chicago pics-I LOVE living in the Chicago area! 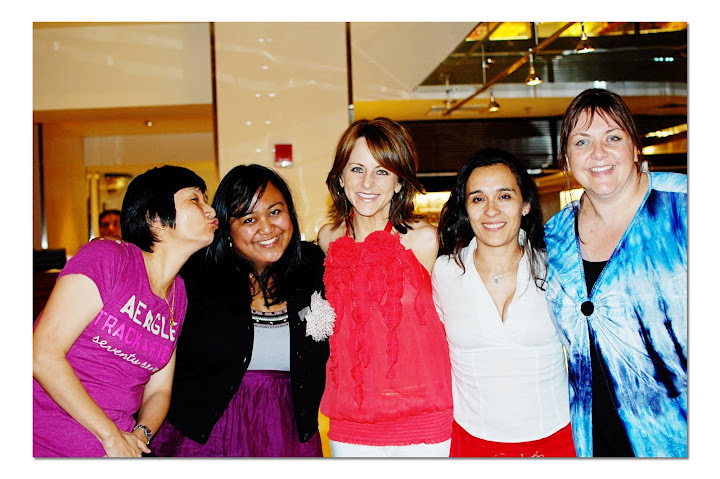 It looks like you had a fantastic time in Chicago – lots of inspiration, fun, food, and friends!!! As always, I love your happy colorful layouts and thanks for the chance to win. Have a great week creating! Great layouts and photos. Sounds like Chicago was fun. Love the sky night photos. Wonderful sketch layout. Saw your layout over at the Imaginesce blog. Just gorgeous!! LOVE your sketch and your LO is amazing. Great pics of Chicago. Love your LO!! CHA looks like so much fun!! Love the sketch and your lo is awesome!! Looks like you had a great time in Chicago! I love all your pics from Chicago! I wish I had taken the time to get creative with my camera! I’m so glad you enjoyed the city and was brave to ride the ferris wheel. Navy Pier is one of my all time favorite places to go. Congrats to the winners. And those were amazing pictures from the ferris wheel. As much as I hate heights i’d have to have done that too. Sometimes we just push through our fears and do it. all your pics looks so fun…i really love the ones of the ferris wheel. I love your ‘the boys’ layout! great sketch! and layout too! yummmy i’d love to win some Imaginisce goodies!! CHA looked liked so much FUN!!!!! Fun CHA photos – CHA must have been awesome! Congrats on being this month’s sketch designer – love the page you have made using it!!! Sarah, love this layout! 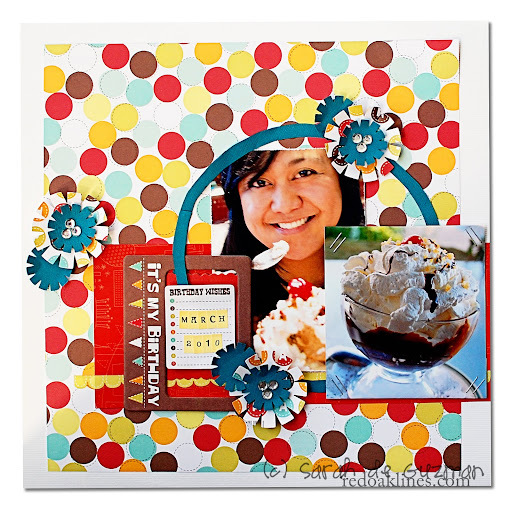 Birthday Bash is one of my favorite collections-love the colors. Can’t wait to use your sketch for a card! Wow…lots in this post! Firstoff, great sketch and layout! Great pictures from CHA! Looks like you had a great time! Oh my goodness, this sketch is fabulous, and love what you did with it! Your pages here are great. 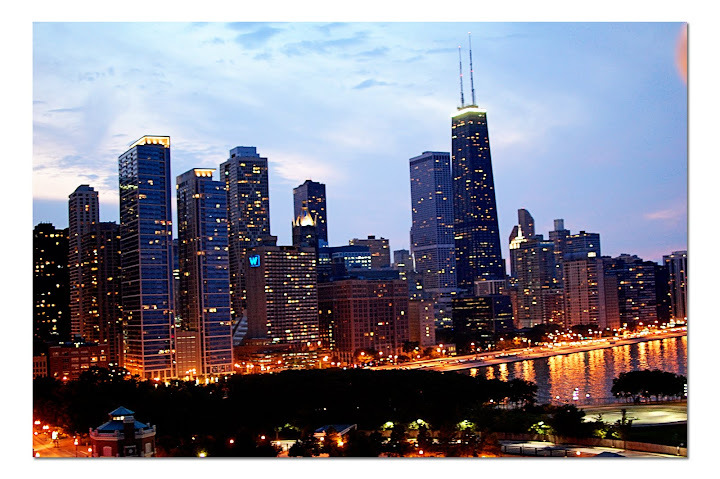 And I have so been wanting to go to Chicago, and those amazing pictures are now making me drool to visit the Windy City! Thanks for sharing! great sketch and LO! Thanks for sharing the pictures of CHA. this sketch looks so great!! Cute layout and great sketch! I love the paper flowers on it. Your photos are awesome! Love your layouts too! Glad your back save and sound and to see youhad such a great time!! 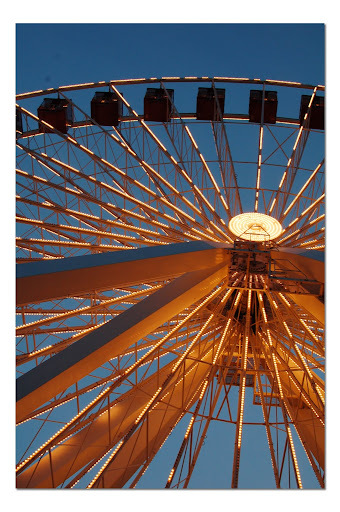 Love the pics and how cool is that ferriswheel!!! Love your LO’s!!! Looks like you had fun and love the sketch!!! Great sketch, Sarah! I loved your Chicago pictures – those shots looking up through the ferris wheel were something else! I used to ride them, but not anymore! Love all the beautiful pics of Chicago. Thanks so much for sharing. I LOVE your pictures, Sarah!! Specially the ones with you and Deana!! You must have had a GREAT time together!! Great sketch, love what you did with it! 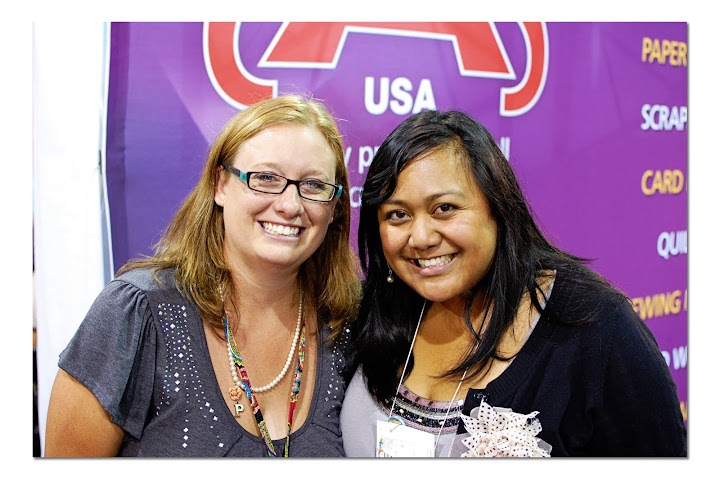 Love your photos from Chicago, looks like you had fun at CHA! Love your sketch! Love the pics from CHA too. I went to the Supershow and had a ball! Thanks for the inspiration. Great layouts! I want that dessert! Great layout using the sketch. Love the polka-dots and colors. TFS. Love your sketch and layout! always admired your page, Fabulous! Good for you, because I totally don’t think I could have done that. Ever. Love your pics, and I’m glad you had a great time! Thanks for sharing CHA with us. Great sketch and layout!! Hi Sarah, love the sketch and will be linking up a layout. Your pictures of Chicago are amazing! Glad you had fun and “stretched” yourself a little bit with the ferris wheel ride! Fabulous layout and sketch..love all of your photos from CHA! love the layout–great sketch cant wait to use it!